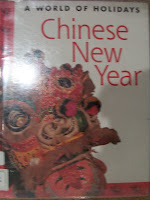 We have been reading some books about the Chinese New Year. Hazel is rather excited. In fact her favorite activity is to pull out musical instruments and practice marching for a parade. 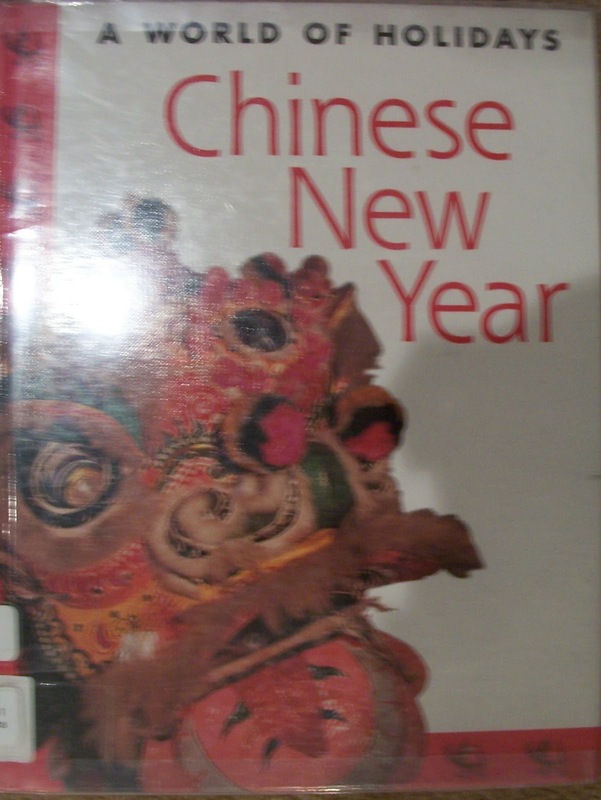 The books we have read so far are Dragon Parade by Steven A. Chin and A World of Holidays: Chinese New Year by Catherine Chambers. We also have been playing the dragon race game that was in her High Five Magazine which was her first introduction to the Chinese New Year. 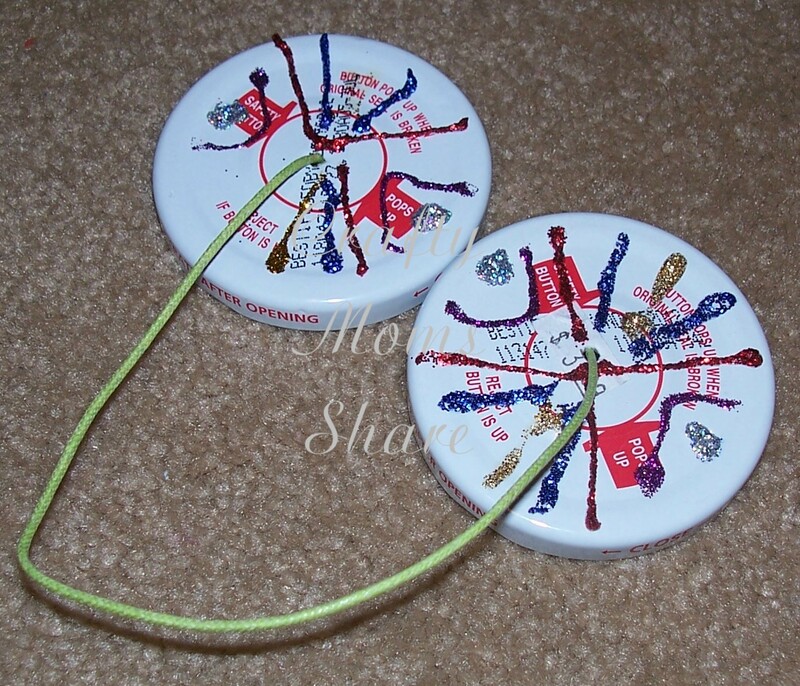 So we made some simple Tingsha bells. Tingsha bells are often referred to as Tibetan bells or Tibetan Tingsha. They are small cymbals attached with a string or leather lace. Tingsha are thick and produce a long, unique, high-pitched tone when hit together. They are used in prayer and rituals by Tibetan Buddhists. (source) Now Daria also includes how people in China started experimenting with metals about 4,000 years ago and created instruments like the gong, bells, Tingsha, and singing bowls. We followed Daria's tutorial for them. 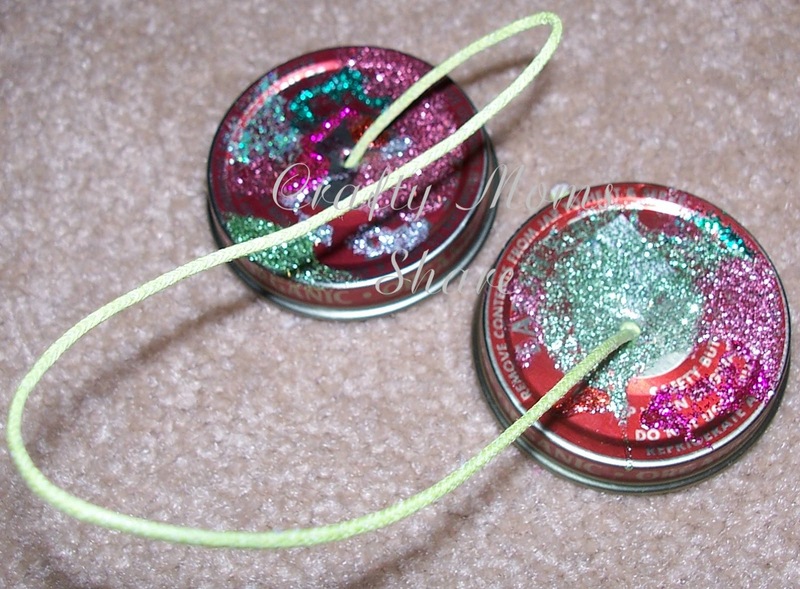 We used lids from apple sauce jars and baby food jars and decorated them with glitter glue. So if you want to make your own or win those gorgeous ones from Daria, please go check out her pages! 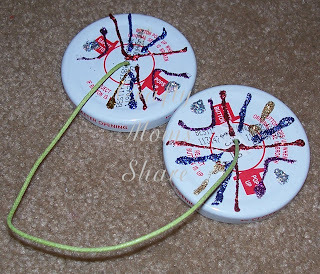 We also made a Chinese rattle drum. We found a tutorial at Activity Village. The only comment I have on their tutorial is I found hot glue did not work to get the CD's on. We used many glue dots! 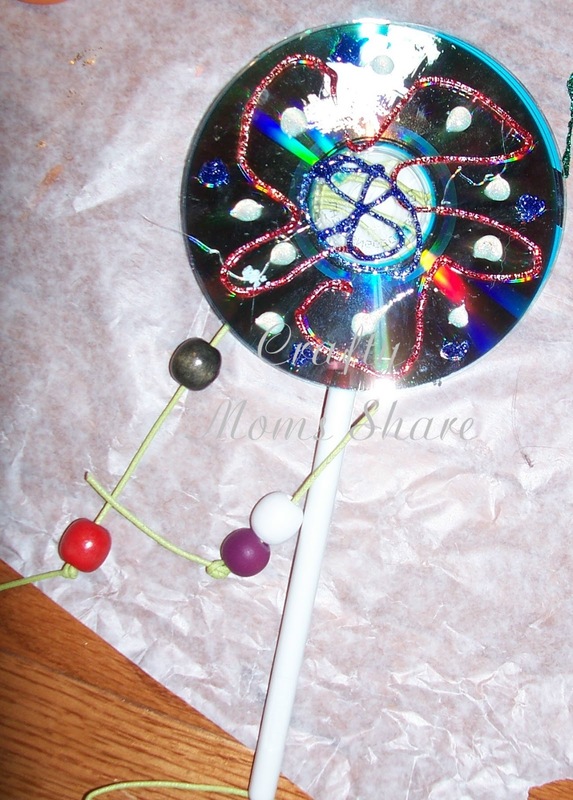 We also used glitter glue to decorate it. 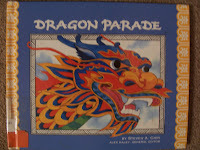 So now at least Hazel and I have Chinese instruments to use in our own parade. What a fun idea! It would be fun to use them to work on rhythms and sound patterning. Love these - I haven't seen a similar idea on another blog - thanks for sharing something new.